2.7 MB, 1920x1080px, 4.4 secs. 15.59 MB, 1920x1080px, 4.3 secs. 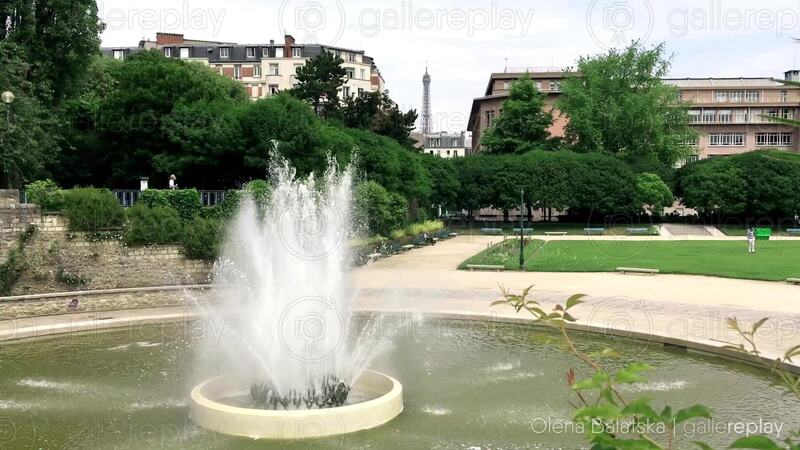 A beautiful fountain in a park, in the center of Paris, on a sunny day.